The New American Home 2017 undeniably offers gracious living and entertaining with its stunning pool, multiple kitchens, and separate wing of guest bedrooms. But this 8,245-square-foot, pod-style home delivers more than surface beauty. Its combined green and sustainable building materials, products, energy efficiencies and construction methods have earned it an HERS rating of zero. In this one-hour webinar, you’ll learn how the various design and mechanical elements that work in concert will result in energy bills that are estimated to average about $250 annually. Also discussed will be the features that make the home “water-wise” and earned green certifications, including NGBS Emerald, Energy Star, EPA Indoor AirPlus, and Wellness Within the Walls (LEED certification is currently under review). 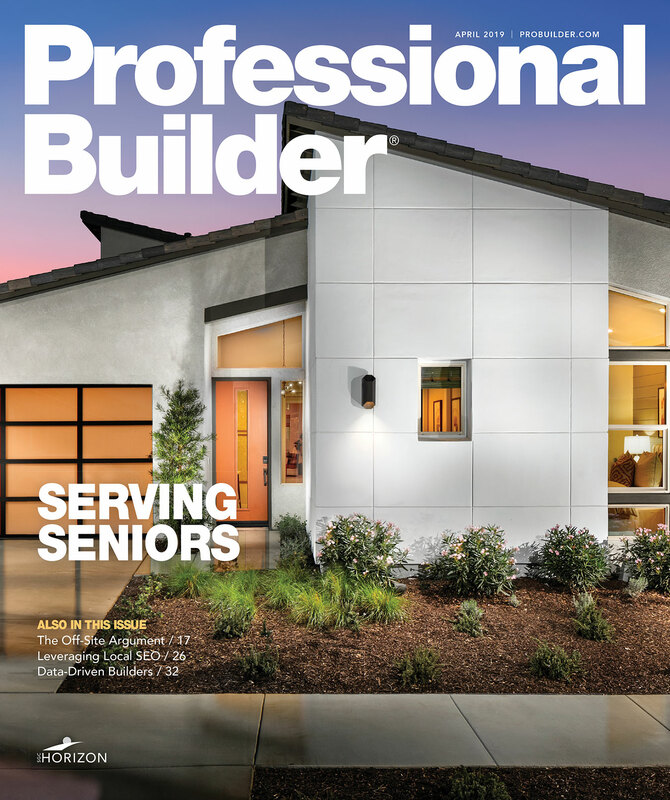 The New American Home is one of NAHB's most successful and visible programs produced and presented by the NAHB Leading Suppliers Council. The design, construction and amenities are market driven, and showcase the latest in innovative products for the future of home building. Phil Kean Design Group is an award-winning, design-driven Architecture, Residential Construction, and Interior Design firm located in Winter Park, Florida. Led by the talents of Architect, Certified Residential Contractor, and Licensed Interior Designer Phil Kean, PKDGspecializes in designing one-of-a-kind, luxury residences with extraordinary attention to design detail. The firm provides Architectural and Interior Design services worldwide and Construction services in the central Florida area and its beaches.